Garmin’s new top of the range GPS golf watch, the Approach S60, is brimming with impressive features that will make you the envy of the golf course. Following on from the success of the Approach S20, its advanced attributes ensure that you have everything ‘on hand’ to navigate around even the trickiest of golf courses. 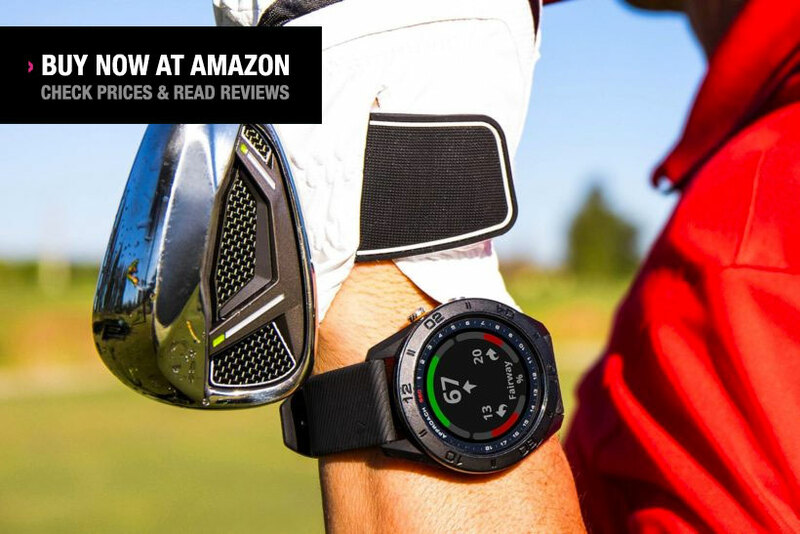 Both functional and stylish, this multi-sport smartwatch is the most sophisticated on the market and is set to become every golfers best friend – both on and off the course. Garmin Approach S60 Review – The Best Golfing Watch? Read our review of the Garmin Approach S60 to see why this golfing watch could be a real game-changer. 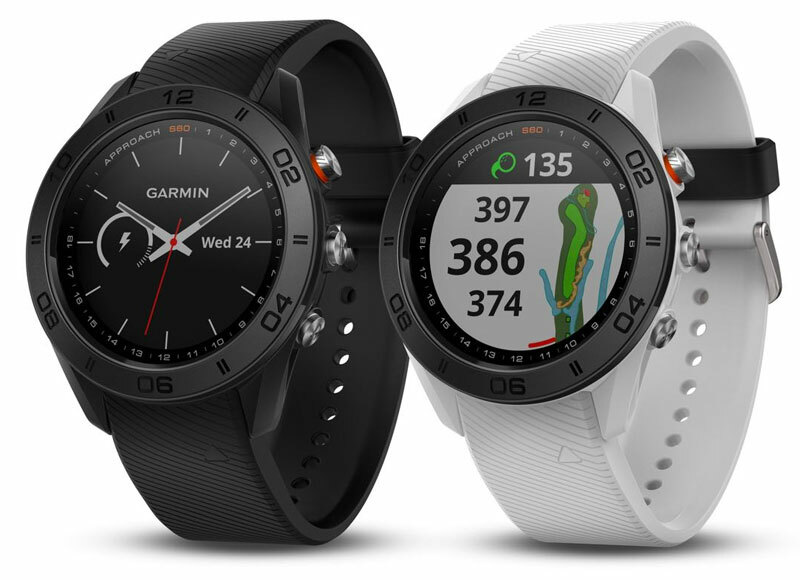 The Approach S60 is Garmin’s most feature-packed watch to date and provides you with everything you need to know about your chosen golf course. This GPS smartwatch can quickly locate your full colour map from over 40,000 pre-loaded courses, and accurately shows you yardages to greens, hazards and doglegs. Taking your golfing game to a whole new level with a simple swing of the wrist, this sleek watch is without a doubt, one of the best on the market. 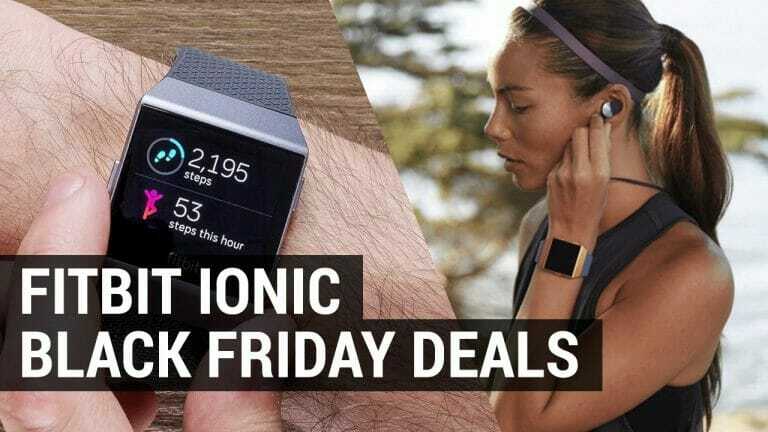 Its large colour touch screen, interchangeable straps and additional features including step, calorie, distance and sleep trackers, ensure that avid golfers and fitness fanatics alike can wear this watch both day and night. Practice makes perfect, and Garmin have certainly outdone themselves this time, as we review the latest Garmin Approach S60 GPS golf watch.Although this watch is anything but cheap, the expensive price tag is more than made up for in high-tech features and a sleek and intuitive design.The Garmin Approach S60 has over 40,000 pre-loaded courses from around the world, and is packed full of data to help with posture, swing, calculate distances and easily spot hazards as soon as you enter golf mode. You don’t need to leave anything to chance, because with this watch you can narrow down yardages to exact numbers. 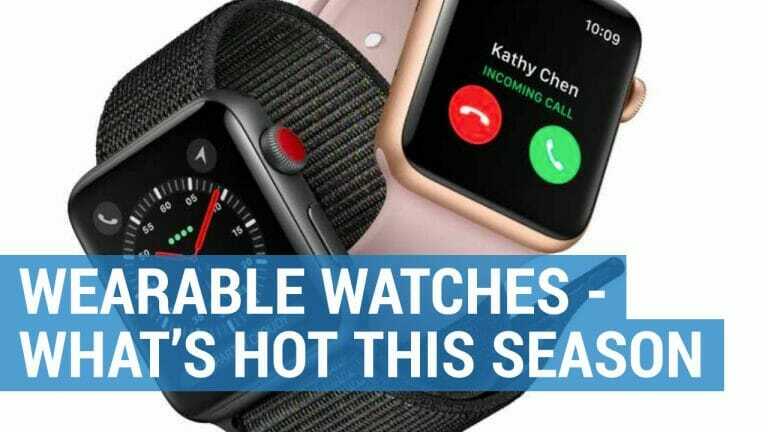 So, no more “taking the long route”, “misplacing a ball” or “resting in the bunker”; when you wear this watch you can know the precise number of yards and predict how far away a hazard, fairway or green lies. At the touch of your finger you can swipe the full colour, high resolution watch face for access to all your daily activities, previously played courses and even the weather. Plus, with its tracking technology you can monitor your performance round to round, check for club selection and use vital insights when working out shot distances and dispersion patterns. For those who want to perfect their swing, the Garmin Approach S60 also offers SwingTempo and TempoTraining. These two features will enable you to improve your downswing, upswing and posture without the need for a trainer. What’s more, when connected with the Garmin TruSwing sensor, you can review each swing in even more detail. Water resistant for up to 50 meters and with a choice of QuickFit bands, this smart watch never needs to leave your wrist. 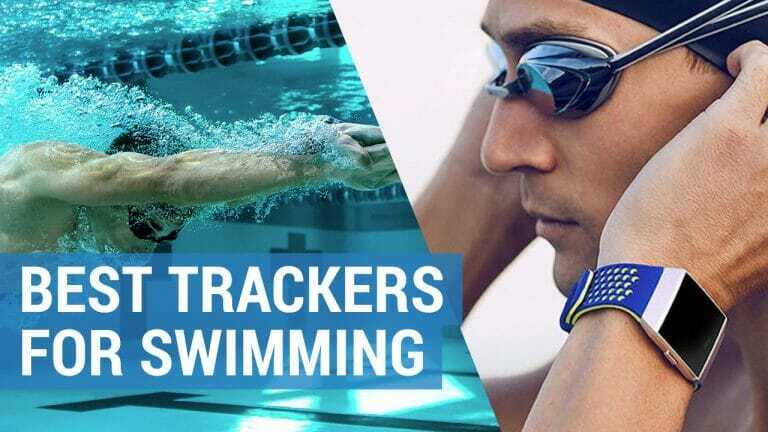 From the golf course to the club house, the running track to the pool, it is loaded with a range of technology to track you on the move. The most important shot in golf is always the next one, and with the Garmin Approach S60 you are always one swing ahead. Its touch screen, PinPoint technology will allow you to move the flag stick to any location on the green. Previously available on the Garmin S6, this updated feature now prevents you from positioning the ball incorrectly on the green, will display exact yardages to any ridge or shelf and can assist you in selecting the best club, should you find yourself in a blind spot. 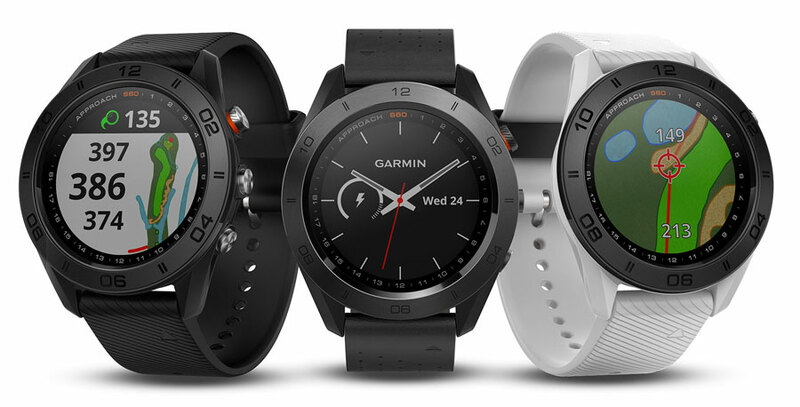 The Garmin Approach S60, like all Garmin golf watches, is compatible with the free Garmin golf app. This gives you access to not only your weekly leaderboard but other Garmin golf users too – including their handicaps and scores. Synced for real time updates, you can compete with new players and even chat with other Garmin Approach S60 users as you wander around the course. At the end of the day, you can review, map and analyse each shot with the Garmin AutoShot game for a post round analysis. 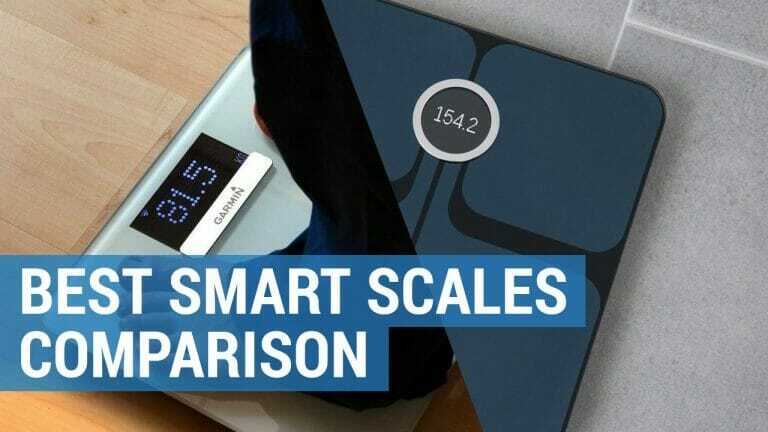 From its AutoShot sensor for post round analysis, to its calorie burn calculator, sleep monitor and customisable home screen; there are so many features on the Garmin Approach S60 to cover in just one review. However, there are some features that we absolutely loved and which made our fellow golfers ‘green’ with envy. Standing at the start of each hole and being able to predict not only the standard yardages to the front, centre and back of the green; but the elevation proved a real winner. On those occasions where we found ourselves in a blind spot position, the PinPoint technology was insightful and saved invaluable shots along the way. We also liked the “green view” for approach shots, which enabled us to calculate more precise distances, whilst the ability to view hazards was useful when playing on unfamiliar courses. We loved that we didn’t need to keep track of our score or guess our handicap as it was all safely stored on our watch. And, with real-time analysis we could indulge our competitive streak by pitting ourselves against other players on the course. In addition to the advanced golf and fitness attributes, we loved that you could wear the Garmin Approach S60 24/7, thanks to its smartwatch features. It was easy to change not only the look of the watch with a different strap, but also the watch face when using the Garmin Connect phone app. Through this, we could receive notifications and updates from our mobile phones. The Garmin Approach S60 really is an all ‘swinging’, all dancing GPS golf watch, but we think that there are some things that Garmin could improve upon further. The cost is an obvious choice, and a hefty outlay for any golfing pro. That said the price tag is more than made up for with its countless features and advanced technology. In fact, there are almost too many functions and too much technology to hand, that it takes more than a little time and effort to learn how to use each feature! There are only a couple of bugbears on an otherwise faultless watch, but the biggest by far would have to be the oversensitivity of the Approach S60, which at times would pick up our practice swings. Already commanding an expensive price tag, there are somethings that we would have expected to have been included in the cost. A real misnomer by Garmin is the omission of a heart rate sensor, who surprisingly are marketing the Approach S60 as a multi- activity watch. A heart rate monitor can be purchased separately, as can the TruSwing sensor technology, which is a must for those who are looking to improve their swing. Lightweight and comfortable to wear, the Garmin Approach S60 features a full colour 1.2” touchscreen display, 1GB of memory and an impressive 180×180 pixel resolution. Easy to read on a sunny day and with simple functionality, you can access all the information you could possible need to get your round off to a flying start. A sporty yet sophisticated design, it is currently available in white and black colour options, and comes with the easily interchangeable QuickFit watchbands, so that you can change your style to match your activity. There is even a premium version that comes in ceramic bezel, to keep it safe from scratches no matter where you may be. Depending on how you choose to use your watch, the Garmin Approach S60 has up to 10 hours of battery life whilst in GPS mode (the equivalent to two full rounds of golf) and up to 10 days in watch mode, before it needs recharging. Simply plug it in to your computer or any USB connection and after a few hours it’s ready for use. So whether you choose to play a round of golf, run, cycle or swim, your Approach S60 is sure to keep up with you, day in and day out. The improvements that Garmin has made to this golf watch over its previous models more than justify the increased cost. The key differentiator between the Garmin Approach S60 and the Garmin Approach S20, are the additional coaching elements such as the SwingTempo and PinPointer. There to fine tune your swing, posture and putt, these high-tech features will move you from amateur status to pro, in no time at all. Another great improvement between the models is the sleek, colour touchscreen design. As soon as you enter each course you can view a full colour map, enabling you to plan each shot before even taking a swing. The stylish Garmin Approach S60 GPS golf watch includes some of the most sophisticated golf features available, and makes a bold statement to the game both on and off the course. When you consider the Garmin Approach S60 to be a golfing watch, an activity tracker and your personal trainer all in one, it’s easy to justify its expensive price tag.